One of our orange growers is Giangiacomo Borghese. 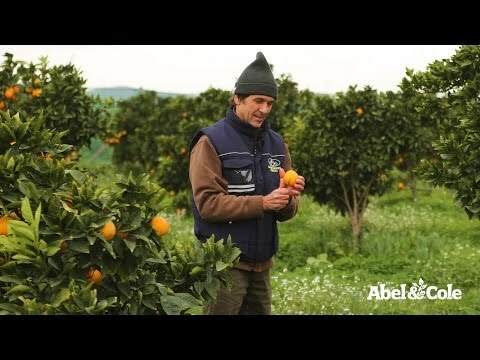 He has 85 hectares of citrus trees in beautiful Sicily. “My mother, Maria Carla, has been growing oranges, grapefruit and lemons here since 1955,” says Giangiacomo, now they work as a mother and son team. “My orange groves on the north side look out at Mount Etna, it’s a very beautiful view,” describes Giangiacomo, not making us jealous in the least.